This month is the thirtieth anniversary of Honeycomb Animation's first children's series. When Honeycomb Animation opened its London studio in the Smithfield, it was known for producing short sequences of animation for programmes such as BBC's Horizon. When approached by BBC Manchester to animate thirteen stories for a new, part live action - part animation pre-school series, the studio initially turned the project down: the budget for ninety minutes of animation being little more than a two minute film Honeycomb had recently produced for The Geological Museum. A compromise was found and Honeycomb went into production of it's first television series: Mop and Smiff. 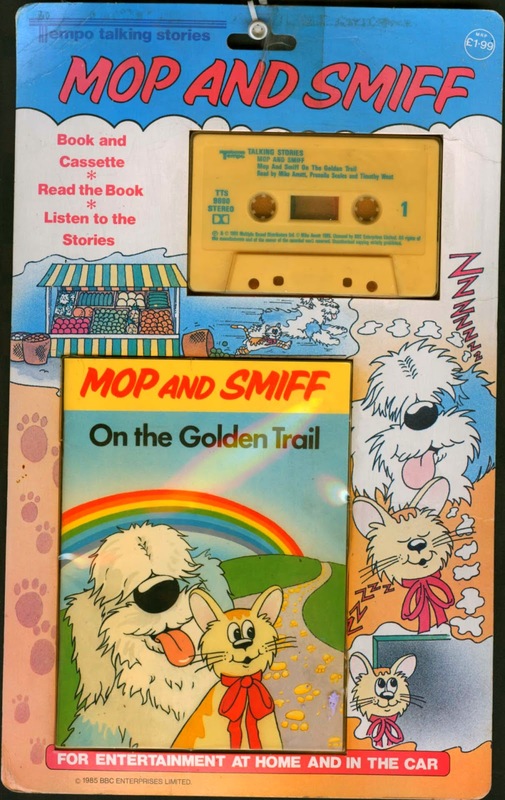 The series had been created by Mike Amatt and featured his pets, the real Mop and Smiff. 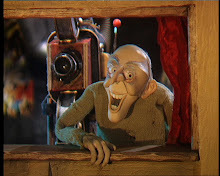 In each episode, Mike would draw Mop and Smiff in his studio and the live action would mix through to the simply animated stories. The programme's director was the legendary darts commentator, Sid Waddell. It was produced by David Brown and featured the voices of Prunella Scales and Timothy West. Joining Simon and Sara Bor's small team of animators was Mark Baker, who went on to become the co creator of Peppa Pig. Merchandising included a series of book and tapes from Tempo, a forerunner of Abbey Home Entertainment.